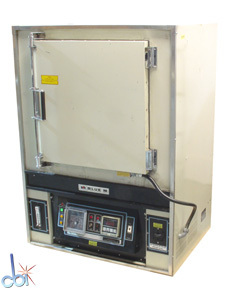 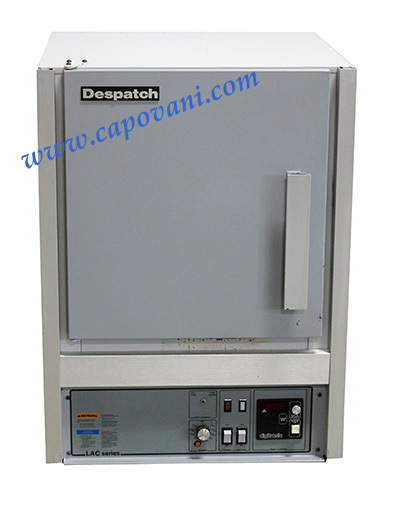 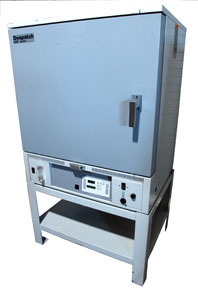 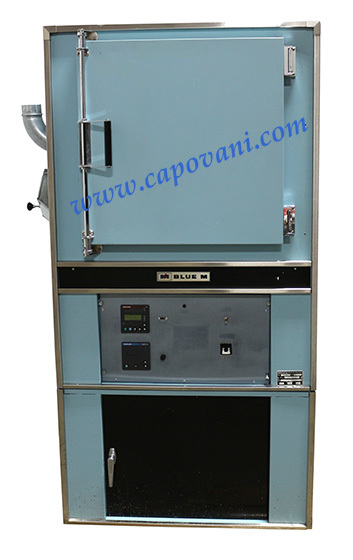 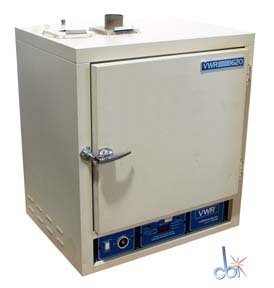 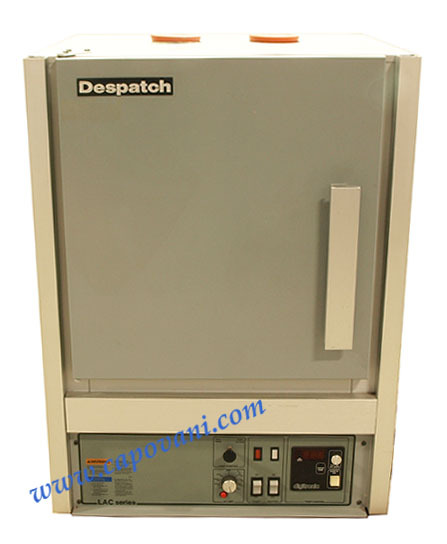 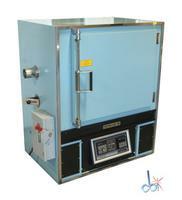 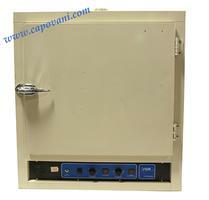 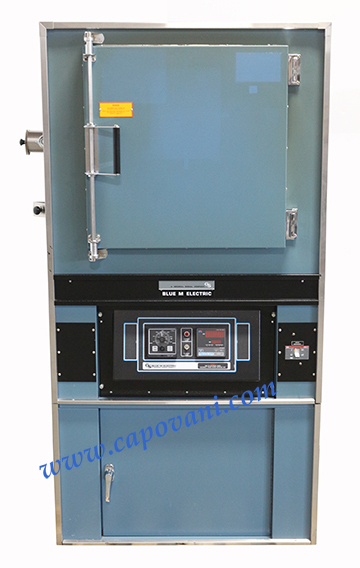 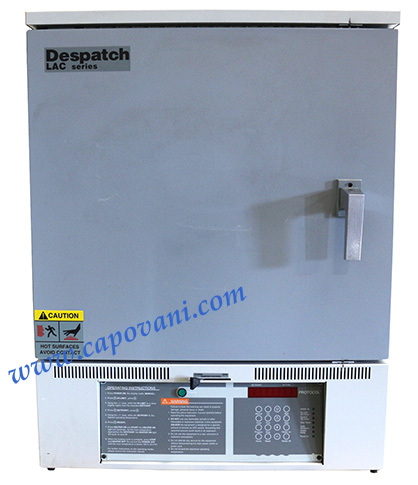 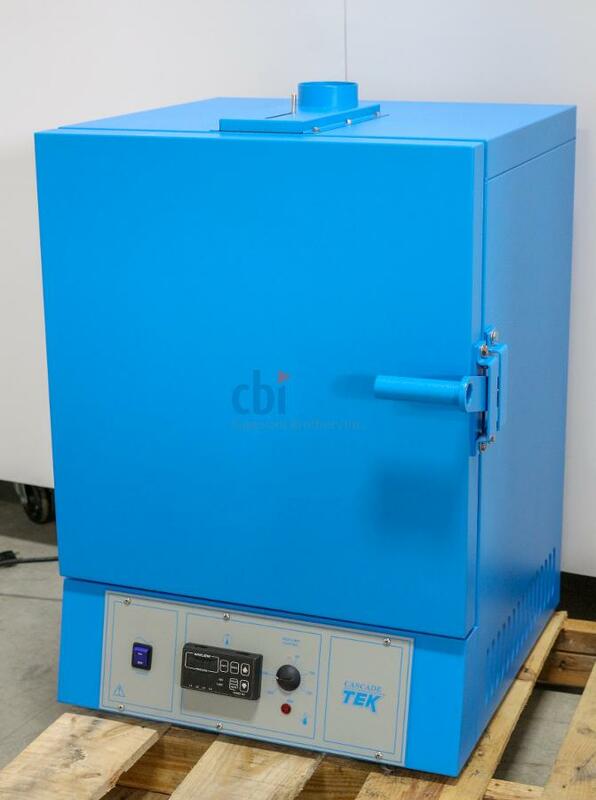 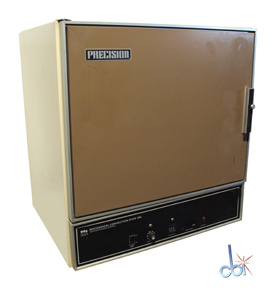 Show other product types under Ovens Capovani Brothers Inc stocks a variety of used and refurbished mechanical convection ovens with a wide range of maximum temperatures and box capacities to choose from. 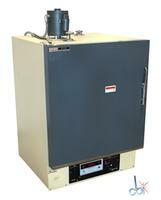 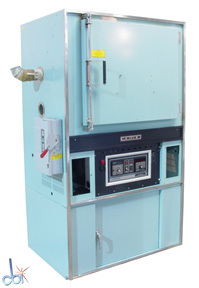 Typical manufacturers include Blue M, Despatch, Precision Scientific, Tenney, VWR Scientific, and Yamato. 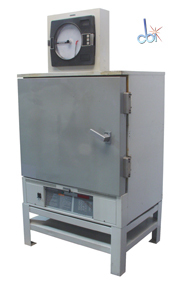 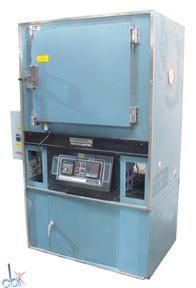 Visit our Laboratory and Industrial Ovens Refurbishment and Functional Testing Procedures page for more information about our refurbishment and testing process of used mechanical convection ovens.